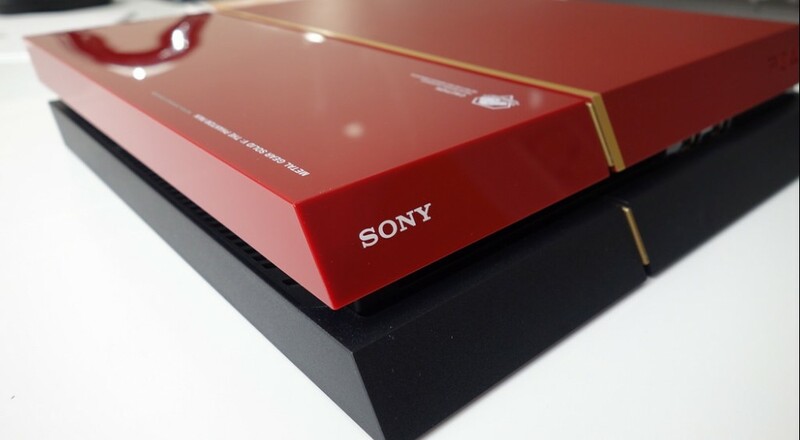 The next iteration of the PlayStation 4, which was speculated about after GDC, is all but confirmed at this point. Giant Bomb received information from a variety of sources earlier this week that the new console, currently codenamed "NEO," will not only offer some hardware upgrades to allow games access to higher graphical fidelity, but that it could also change the way local co-op works. If you're interested in looking at what the new hardware will be and what that means for the graphical output, check out the full Giant Bomb article for all those details. The piece that we're most interested in in all of this is one paragraph midway through. Sony seems committed to keeping the NEO and the original PS4 player bases connected. As such, there will be no NEO-only games, and Sony will not let developers separate NEO users from original PS4 players while playing on PSN. Likewise, Sony explicitly and repeatedly states that developers cannot offer exclusive gameplay options or special unlockables for NEO players—so don’t expect NEO owners to get a level editor or a special Rocket League car that you won’t have access to on your original PS4. That said, so long as both systems have the same feature, the NEO can run an improved version. A local co-op game that features four players on the base PS4 could offer an eight player co-op mode on the NEO, for instance. But again, don't expect those differences to transfer to online modes. Those last two sentences should stand out to our readers; that the NEO could allow a game with local co-op to support more players than the base version on the PlayStation 4. It's only speculation at this point, but the hardware improvements to the console could make such a feat possible. For now, we'll have to just wait and see what Sony does next. With all of this information out there, and particularly the bit in the article where games launched in October will have to support NEO and PS4, I imagine they'll be doing some kind of reveal at E3. Page created in 0.6507 seconds.